All of the work is guaranteed. I am able to collect equipment from Hedge End and Southampton areas for repair in my new purpose built workshop. Or please call to arrange drop off. 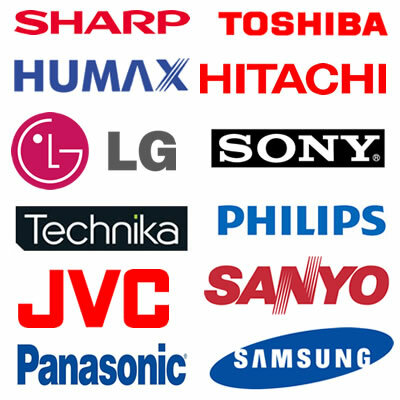 Stocking Samsung & Toshiba LED TVs, Humax Recorders, DVD & Blu Ray players & reconditioned flat panel TVs. 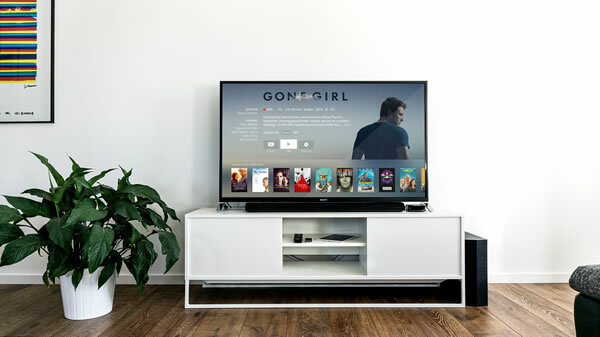 We have a range of the latest quality flat panel LCD and Plasma sets with Digital and High Definition. There are FREE extended guarantees on selected sets and a large choice of glass stands available.